CCC (Underwater Engineering) S.A.L was established in 1976. 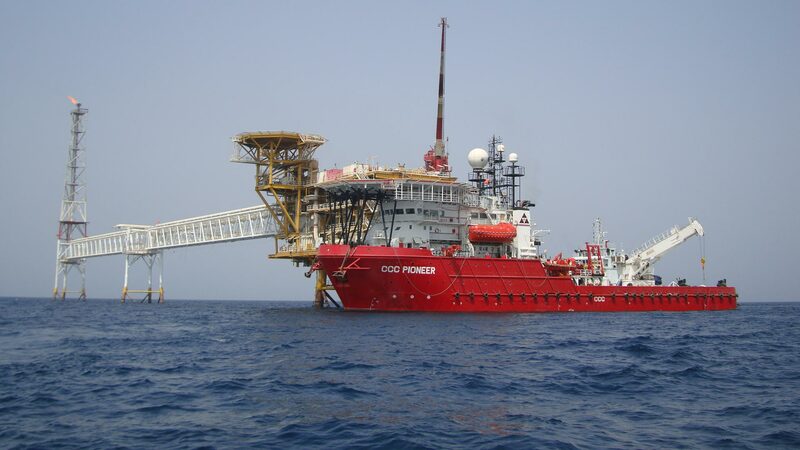 Formed initially as a commercial diving company operating in the Arabian Gulf, CCC(UE) has evolved since 2000 into an offshore construction company providing enhanced services covering worldwide operations. The company ethos has been to recognize client needs and determinedly develop quality products and services to fulfill these requirements. This “client satisfaction” driven approach has guided the company to its successful performance over the years in a continuously challenging market keeping it the leader in its field of operations. 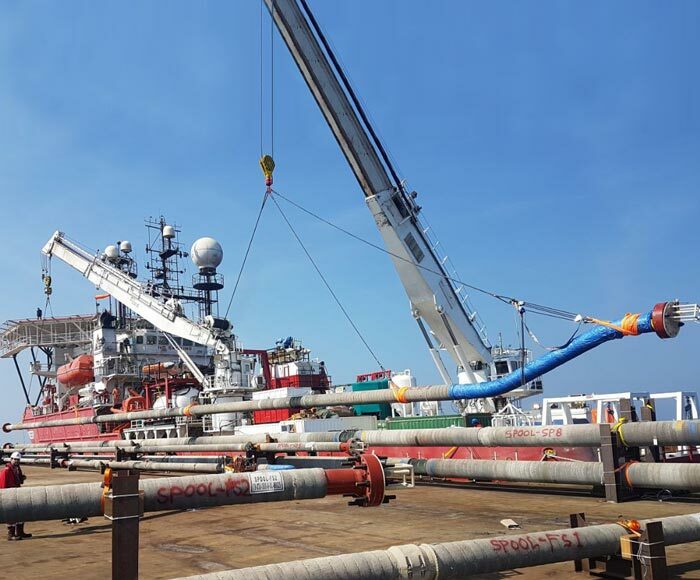 CCC (UE) is capable to provide clients worldwide with a complete solution to undertake offshore operations, from inspection and repair to the installation of subsea assets. Due to the ever-growing resources of the company, CCC (UE) has the ability to deliver to a client either an individual service as a sub-contractor, or a number of services grouped together as the main contractor, in so being CCC (UE) is a one-stop source provider for the offshore industry. By owning and operating assets covering a wide variety of services, CCC (UE) can offer an efficient and economical solution with uncompromised performance and dependability. Today, the majority of the business lines conducted by CCC (UE) are undertaken utilising owned and operated assets. 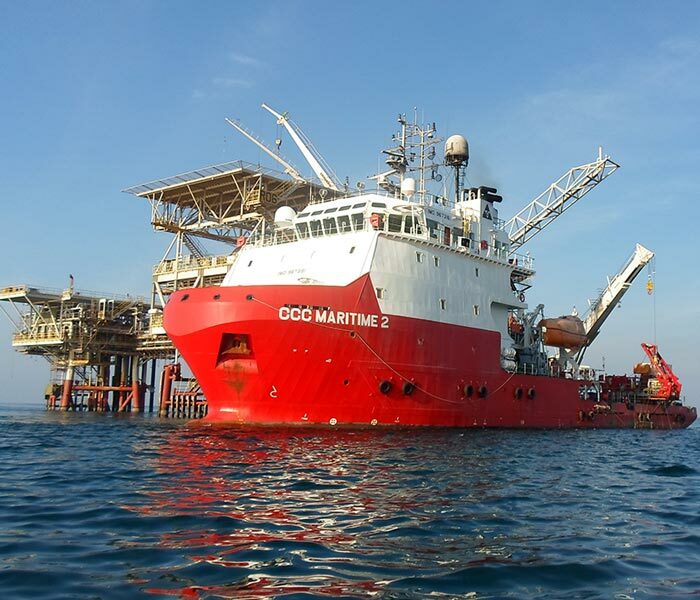 From CCC (UE)’s diving contractor roots providing air diving services in the oil field, the company has expanded its resources to include charter of DP2 Marine Vessels, Mixed Gas, Saturation Diving, Remotely Operated Vehicles, Cable laying, Trenching and Subsea Construction/Installation Works. 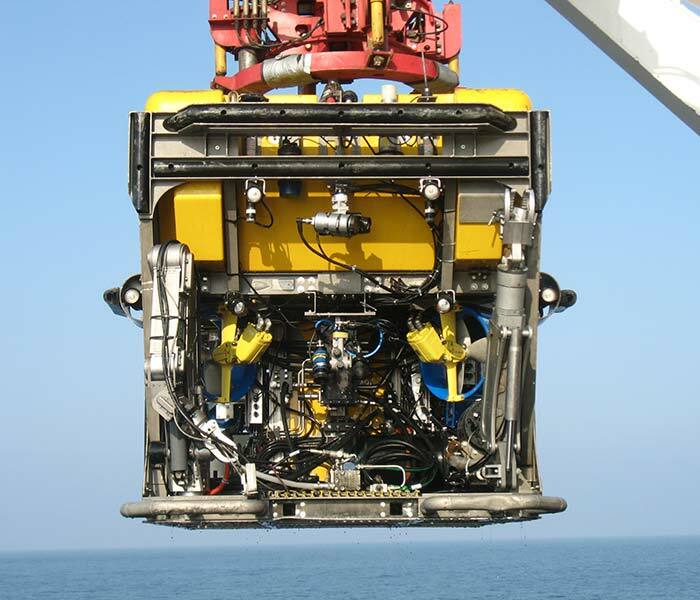 The company continues to invest in both personnel growth and equipment to enhance its capabilities as a leading provider of subsea services. CCC (Underwater Engineering) S.A.L has a long and established clientele covering EPC contractors to Oil and Gas Producing companies.